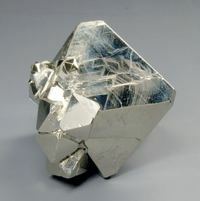 Copyright © Collectors Edge - This image is copyrighted. Unauthorized reproduction prohibited. 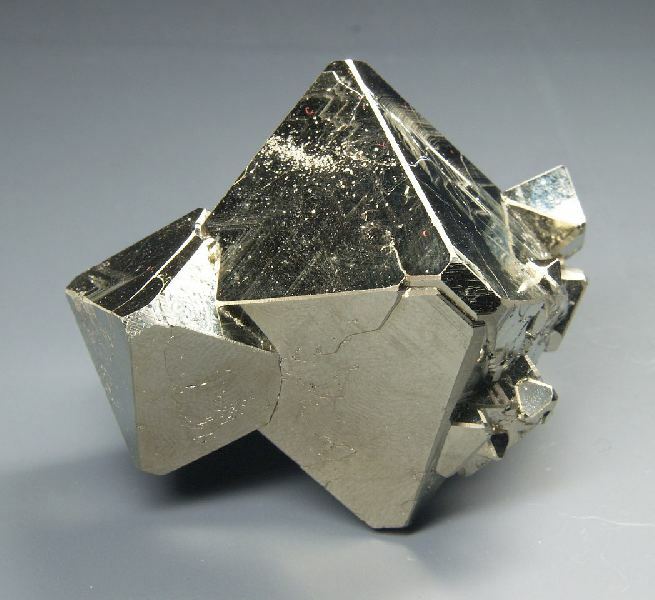 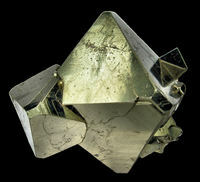 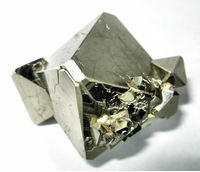 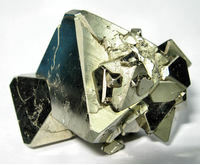 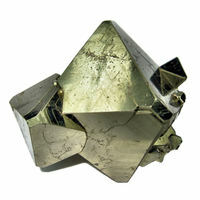 This miniature pyrite specimen is Razor sharp and lustrous. 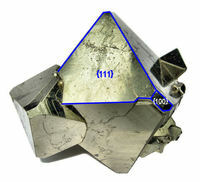 This is a great example of the species from this locality.